I’m in awe of the places you’ve been. Today is release day for you. I am so excited to have you here on this special day. Please, tell us about the book. The first book in my Marriage Game series, The Seduction of Lady Phoebe is about a Phoebe and Marcus, a young couple who fall in love, but he is already being banished to the West Indies for bad behavior. He wants to convince her to go with him, but he gets drunk and betrays her innocence. Eight years later, Phoebe cannot bring herself to trust and fall in love with a man, and Marcus returns determined to make her his wife. I had wanted to write something, but I kept hearing, write what you know, and, to me, that wasn’t interesting. Finally one day I had an image of an angry lady in Regency dress, who wanted her story told. The next day at breakfast, I looked at my husband and said, I think I’m going to write a Regency romance. He clearly wasn’t paying attention, and said, to be encouraging, “You can do that.” I sat down and wrote it. Sounds familiar. I had a similar experience. You live in the U. S. Virgin Islands, a beautiful place filled with history and pirates. What are some of the interesting things you’ve done? Interesting things you’ve done. Lived all over the world. I’ve got my scuba license, I started skiing at age 45, learned to shoot on a pop-up range, hung on a rope from a moving helicopter, traveled through most of the French wine areas. For those of us waiting on the call, can you tell us how you got the call for your first sale? I have an agent, so I’ve gotten the call twice. I was subbing my second book, The Temptation of Lady Serena, which is actually third in the series, and getting ready to start subbing the 3d. I did a shotgun blast to agents and editors. Several agents requested partials, and two agents requested fulls. My agent got back to me in less than 24 hours, asking me to send her my book, and she wanted an exclusive. A month later, at the beginning of February, I received an email telling me she’d represent me. For the first time in my life, I knew what a thudding heart felt like. My husband was overseas, so I called my mother-in-law, my son and emailed my critique group. My agent got me with her assistant, Claire Cavanaugh, who taught me how to edit, and we proceeded to edit all three books. The submissions were sent out before Nationals. I found out later that Regencies were really down last year, but in mid-December, Kensington made an offer for their new e-book line. I was really thrilled. Wow, that’s quick. How long did the process take you? The total process from sitting down to write to the sale was just under 20 months. Do you have any encouraging words for us waiting for the call? Write to be published. Make it a job. Sift the advice you receive. Follow your gut, and learn your craft as you are writing. I know this is a series, so can you tell us when we can expect the next book? The first three releases are very close together. 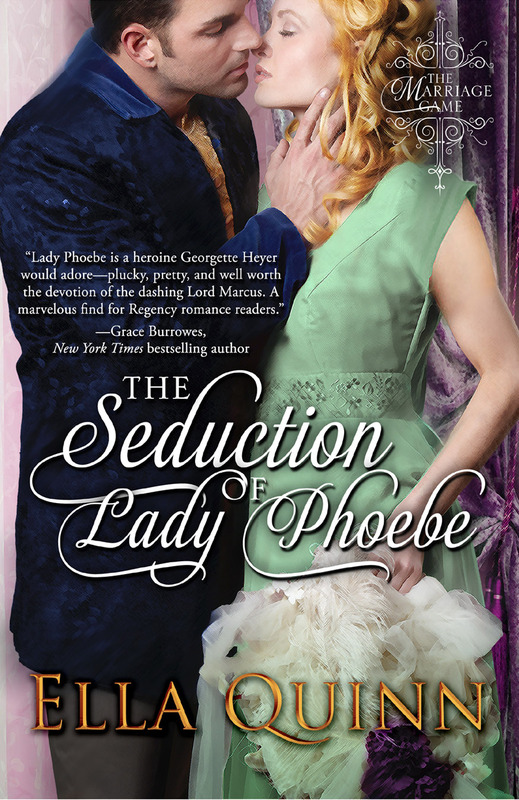 As you know, The Seduction of Lady Phoebe releases today!! The next book, The Secret Life of Miss Anna Marsh releases on November 4th, and the third, The Temptation of Lady Serena comes out on January 14. The series is The Marriage Game. There will be seven books in total. I’m working on book six now. I already have the first two books of the next series written, I just have to go back and edit them. The current series title is Love in a Season, and promises to be a long one. I start out with a couple who have ten brothers and sisters between them, then there are friends. All sorts. I blend my own breakfast tea. It’s a strong mix of Ceylon and Assam. I can’t have caffeine in the afternoon, so I like a chai rooibos. I use teas medicinally as well. What five books are your all time favorite or what books would you grab if the house were on fire. Wow, that’s a hard one. All time favorites I can’t do without? Georgette Heyer’s Grand Sophy, Devil’s Cub, The Talisman Ring, False Colors, and Venetia. If the house was on fire I’d grab my Kindle. Ella Quinn lived all over the United States, the Pacific, Canada, England, and Europe before finally discovering the Caribbean. 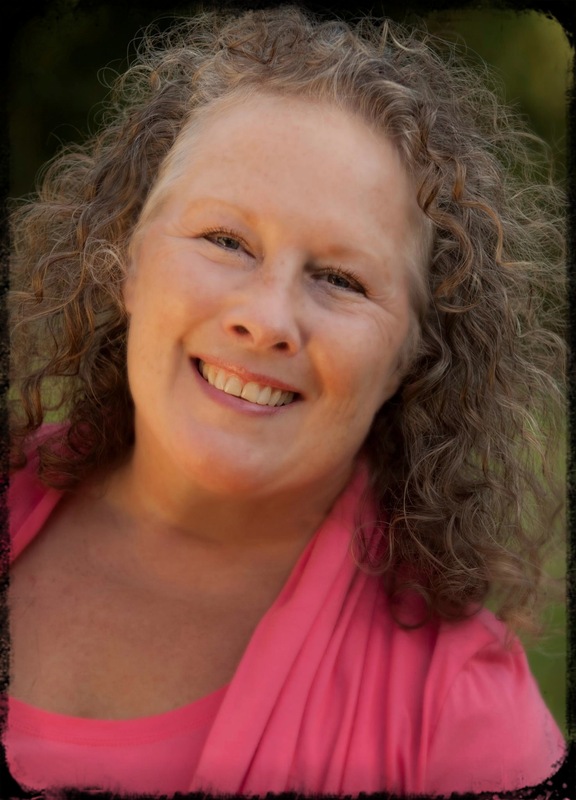 She lives in St. Thomas, Virgin Islands with her wonderful husband, three bossy cats, and a loveable great dane. Ella loves when friends connect with her on Facebook http://www.facebook.com/EllaQuinnAuthor, twitter www.twitter.com/ellaquinnauthor. You can purchase The Seduction of Lady Phoebe from Amazon or Barnes and Noble. Phoebe entered the house through a side door. She’d thought Lord Marcus would join them outside and wondered if he was off with Lord Vivers. Lord Marcus was so nice—no, better than nice—and handsome. Her stomach felt like it had butterflies whenever she thought of him. He’d touched her hand once and it tingled. She couldn’t even breathe when he was near, his presence filled her with such joy and her heart pounded when they spoke. Phoebe was sure she was in love. Nothing else could be so magical. She hesitated, remembering what Lady Worthington had said. That Lord Marcus wasn’t at all the thing, and that he was being banished before he caused a large scandal. But if that was true, surely Phoebe would not have fallen in love with him. The only thing to do was to ask him about the rumors. An hour later, dressed in a very pretty gown of sprig muslin, Phoebe made her way toward the drawing room, passing through the picture gallery. The afternoon sun lit one-half of the wide corridor. Long mullioned windows were flanked by red and gold brocade hangings and red velvet-covered benches sat against the outside wall. Centuries of portraits of somber-faced Vivers hung on the inside paneled walls. As she approached the ancient, carved, double doors leading to the grand staircase, something moved. She stopped. Lord Marcus staggered slightly as he strolled out from the corner. “I’ve been looking for you, my dear.” His words were slurred as if he was drunk. “Lord Marcus, have you been drinking?” A chill ran through her as she remembered what Lady W had said. Her initial trepidation turned to rage. She narrowed her eyes and used her coldest tone. “How dare you address me in such a manner? Out of my way and let me pass.” How could she have been so wrong, and now what was she to do? Phoebe jumped back and tried to run around him, but he caught her. The strong scent of brandy assailed her nose. Her heart thudded wildly. What a mistake she had made. Lord Marcus was nothing like she’d imagined. She had to get away from him. His gaze burned hot. She shook her head back and forth, trying to avoid his lips and his fingers brushed her breast. A jolting thrill went through her followed by overwhelming panic. What had he done to her? For the first time in Phoebe’s life, she was truly afraid. Desperate, she broke his hold and drove her fist into his nose. Thank you so much for having me visit you!! What a great place to be for my debut release! Wonderful to have you, Ella. I’ve been looking forward to this for a long time. You and me both, Amy! Yay. The day has arrived. All best for success!! Tweeted, FB’d. It has!! Thank you for your support, Barbara!! Got to buy this! Any heroine who slugs a man is my kind of girl. And it’s on sale for $1.99, B!!! I’m so happy to celebrate the release of your wonderful book Ella! Many wonderful sales! Thank you so much for visiting and for your good wishes, Nancy!! I’m sooo excited for you!! I just know your series will be a huge success, and well deserved, too. Have a fabulous debut author day. Thank you so much, Callie!! Congrats Ella! Enjoy your day! Susan, thank you. I will!! Congratulations, Ella. Celebrate this debut day big time because it only comes once! Isn’t that the truth, Claudia!! Actually, I don’t think I could do this again. I was so nervous!! Thank you for stopping by! Finally! You’re baby has arrived. So happy for you. Congratulations, Ella. Phoebe is already on my kindle. I’ll start reading as soon as my WIP is finished. Many happy returns on your big day, Ella! I know, Collette!! You’re a book aunt! Happy Release Day, Ella! Now sit back and enjoy your day. So excited this book is available at last! Congrats, Ella! Tweeted as well! Me too!! Thank you so much for sharing! Thank you, D’Ann. You have so many books out, this must be old hat to you now. Thank you so much for stopping by, Abigail! You’re so great, Lana!! Thank you! 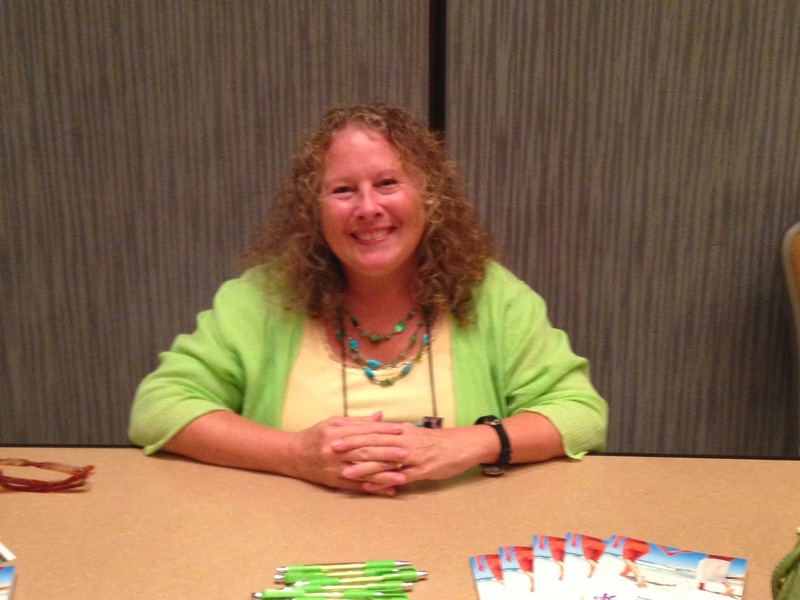 Many thanks to Teatime for a great interview. I hope Lady Phoebe sells a gazillion copies, Ella. Hugs to you on this special day. I can’t tell you how honored I am you came to visit, Cheryl!! Thank you so much! Congrats to you, Ella! Got your book on my PC and I’ll start reading it today. I’m so excited for you to read it, Angelina!! Thank you! Wishing you many sales, Ella! I was privileged to be able to read an early version of this book, and it’s fantastic! Anyone who doesn’t have it needs to buy it right now. Love the interview. But LOVE LOVE LOVE the book. Hate the cover. lol, (Just wanted peeps to know I’m speaking the truth when I Love love love the book) I’ve read and reviewed this. I gave it 5 stars. Liza, thank you!! I can’t comment on the cover, but I’m so glad you loved the book! Thank you, Jennelle, for having me on today! I’m so glad you want to read the book! Congrats on your first release, Ella! I’m looking forward to reading the entire series. My husband just bought me a Kindle and you’ll be my first book! Yey, Lisa!!! That is such an honor. I really hope you love Phoebe and Marcus!! And now an awesome interview with debut author Ella!!! Ki pha, thank you so very much! !